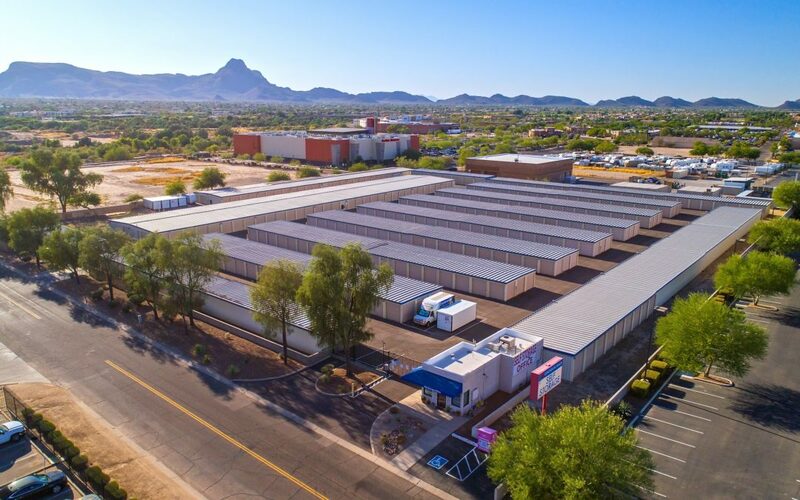 PHOENIX, ARIZONA (August 16, 2018) – NAI Horizon Senior Vice President Denise Nunez represented the seller in negotiating the $7.15 million acquisition of Continental Ranch Self Storage in Tucson, Arizona. Nunez also secured the buyer in the transaction. Baron Properties has engaged Extra Space Storage as a third party management company to operate the facility. Extra Space Storage is a Real Estate Investment Trust (REIT) that currently manages more than 200 joint venture locations and almost 900 wholly-owned locations for a total of approximately 1,600 stores.